Make-up pictures for individuals is this Friday, March 22nd at 5:00-6:00PM. 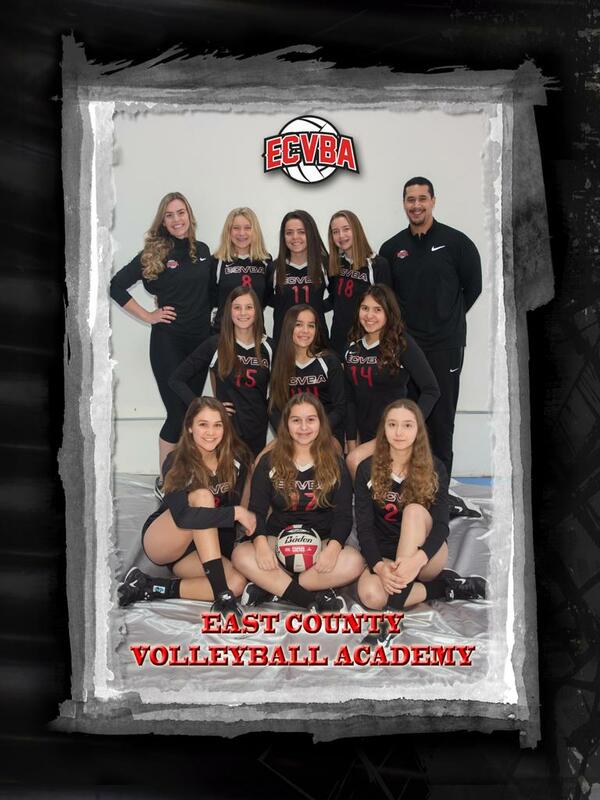 If you would like to take your individual picture and purchase a picture package, please email Joe Do, info@ecvba.com. ECVBA Fundraiser & Picture Night is tomorrow! 2019 ECVBA Fundraiser & Picture Night! Sunday we are on schedule to play in the A.M. pool at Momentous Sports Center. We are the 1 seed which means we will play the first match of the day at 8 a.m. 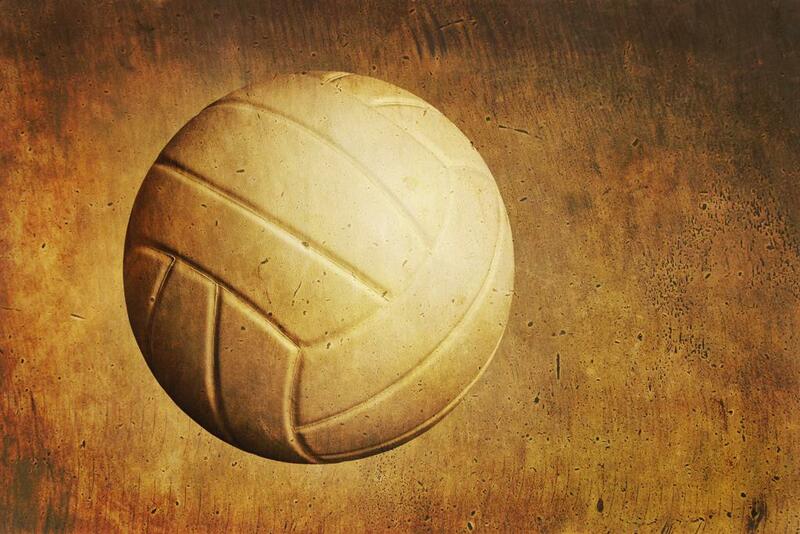 Please be on our court ready to warm up 7:15 a.m. It will be a long day so please remember to prepare extra water and food for the day! What a great start to what I believe will be a very successful season! 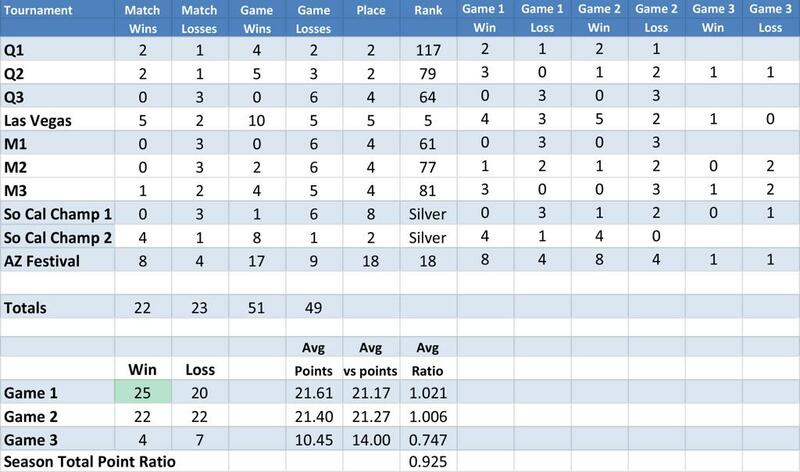 This month we will be very busy with two tournaments. February 11th we will compete and then the following weekend we will be traveling to Vegas! Hope everyone is getting excited! We will be starting to select a Tournament MVP each tournament day.... Congrats to Aubrey Cross for being selected as our MVP of our last Qualifier! Keep up the good work and let me know if you have any questions.